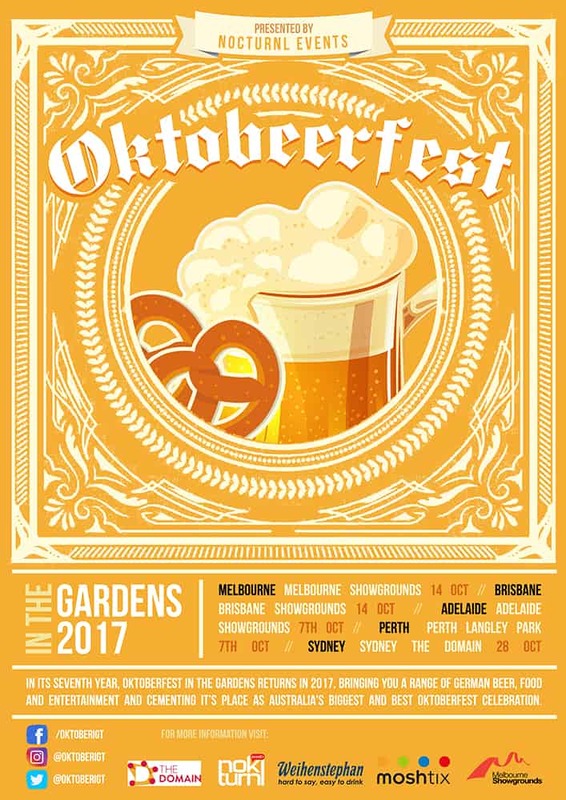 This Promotional event poster design involved creating a poster for an Oktoberfest event. The client wanted to feature a beer and a pretzel, as you do. We stylised the poster and came up with this unique poster that stands out. The beer and pretzel take centre place and the poster works on many levels. 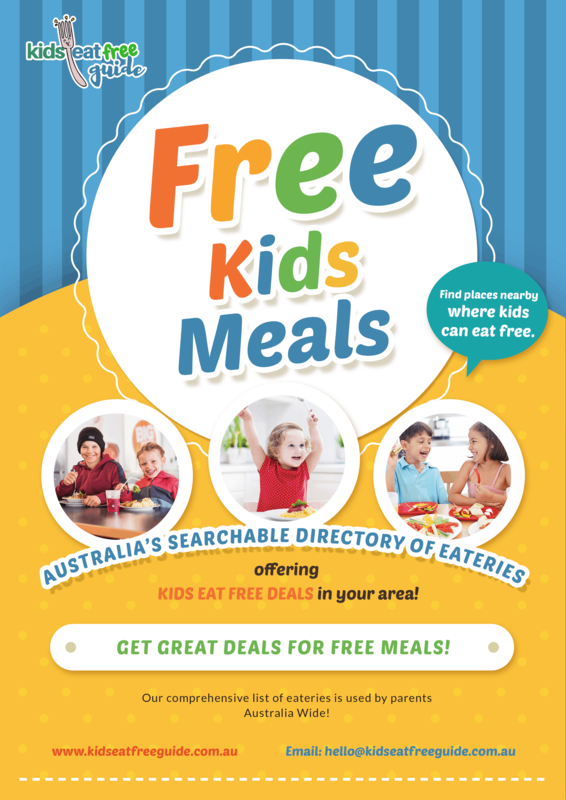 This Directory Website Promo Poster was designed for a new business which showcases free kids meal deals throughout Australia. The Kids Eat Free Guide wanted to keep with their logo colours and the identify that their viewers are used to seeing on the website. 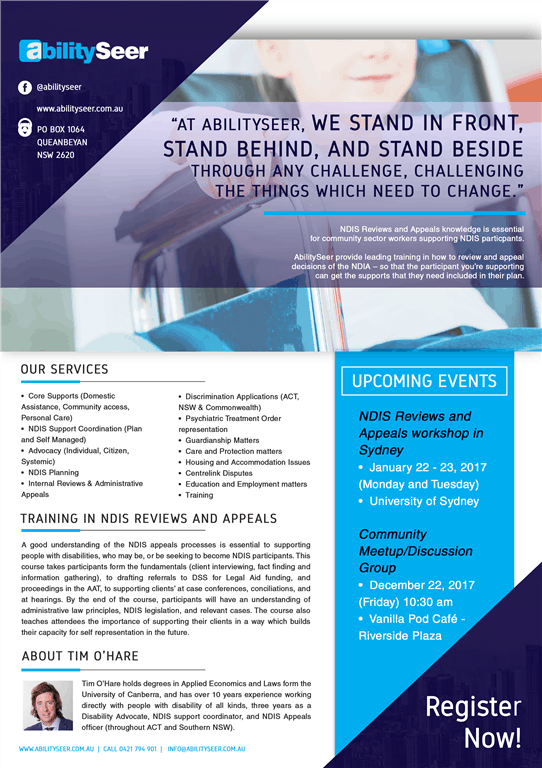 The client wanted a poster designed that they can email to locations and have them print it out and hang up on noticeboards and other promotional areas. The poster also had to be suitable for handouts and it had to instantly capture the attention of the reader with the headline of free kids meals. 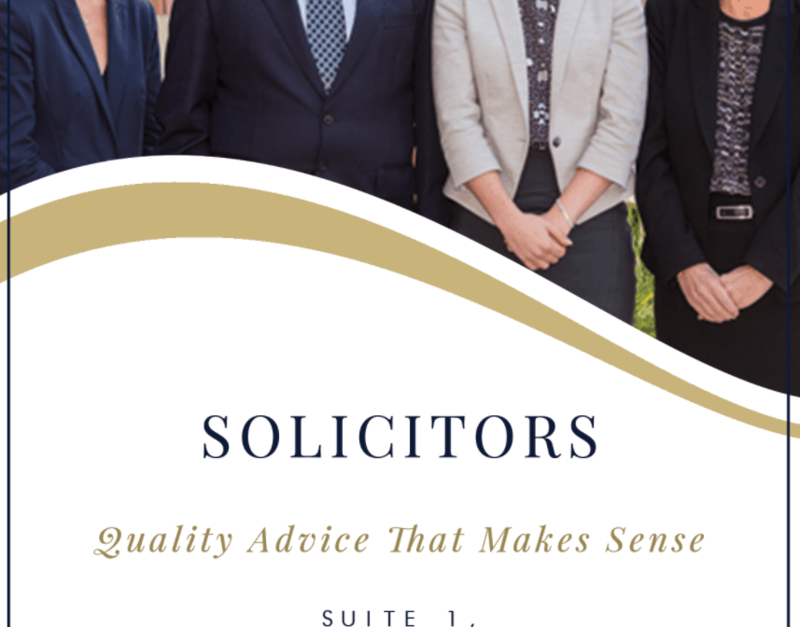 The client was super happy with the outcome and we have designed a range of items for this directory, which is also a local Newcastle business. 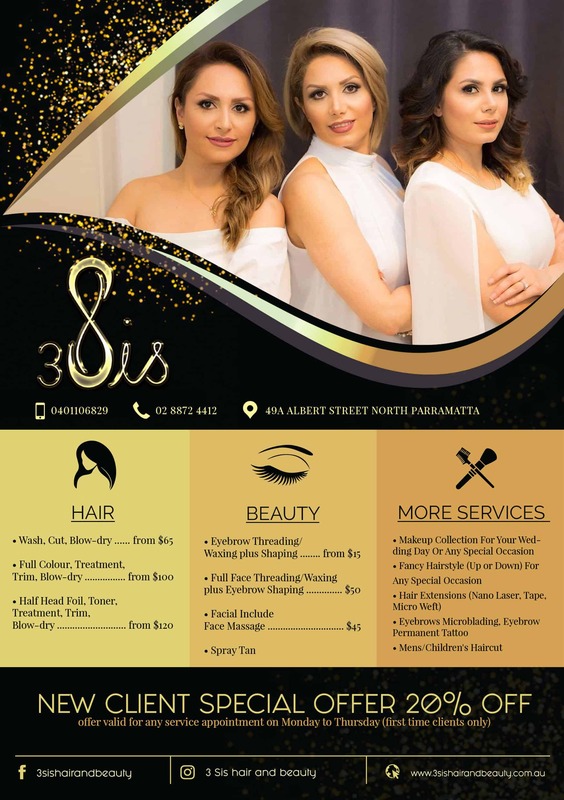 We do flyer and brochure design and offer a comprehensive graphic design service to all of our clients. 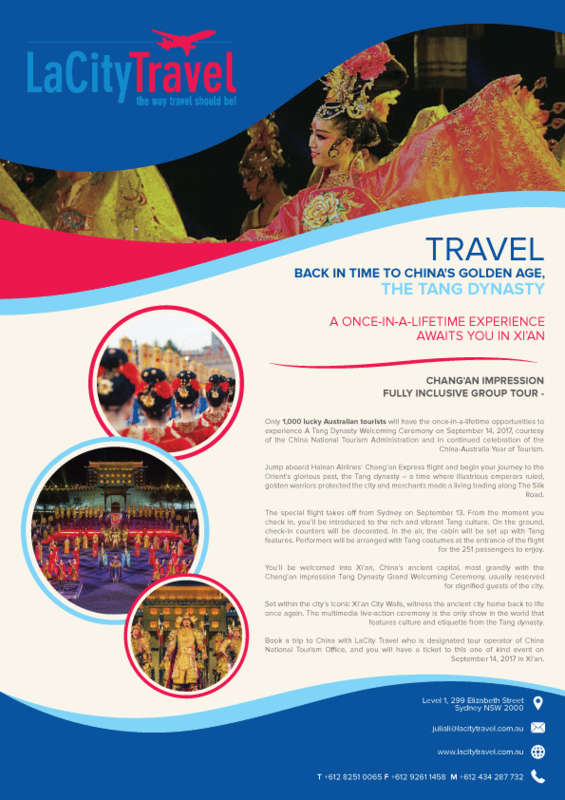 This Travel Tour Agency Brochure was designed to showcase a Chinese tour. The colours used match the logo and the vivid colours of the Chinese culture.